The Mount Arlington Board of Health is an autonomous board that provides all of the activities that are required to meet the minimum performance standards of the State of New Jersey for local boards of health. These activities include environmental health and public health services. 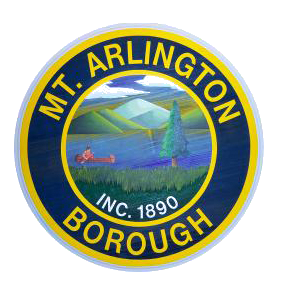 The Mount Arlington Board of Health consists of seven members appointed by the Borough Council. Meetings are held at Borough Hall, 419 Howard Blvd. Mount Arlington, NJ 07856. Christopher Anderson was recognized for his years of service as President of the Board of Health with a Proclamation by Mayor Stanzilis. Mr. Anderson will now continue his volunteer service by as a war time veteran for his American Legion Post. Thank you for your service Chris! 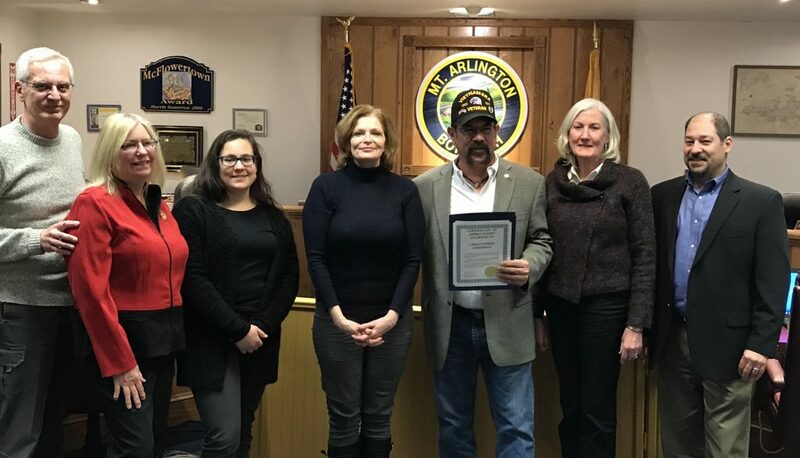 Pictured with Mr. Anderson is his family and Mayor Stanzilis. 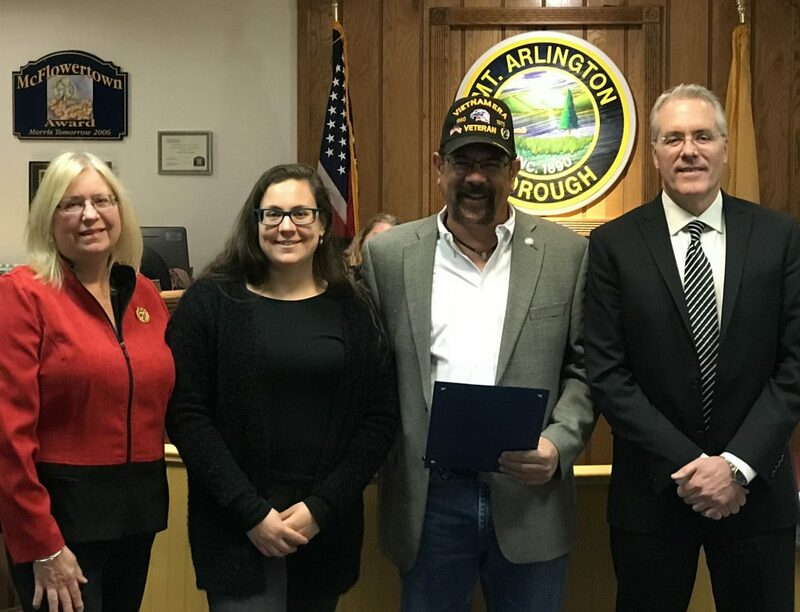 Second pictures Mr. Anderson and his family, Board of Health Administrator Beth Dwyer and Members Ken Kappy, Laura Stanzilis and Councilman Andrew Cangiano.